Just because everything is easily accessible on the web doesn't mean that it's all free for the taking. 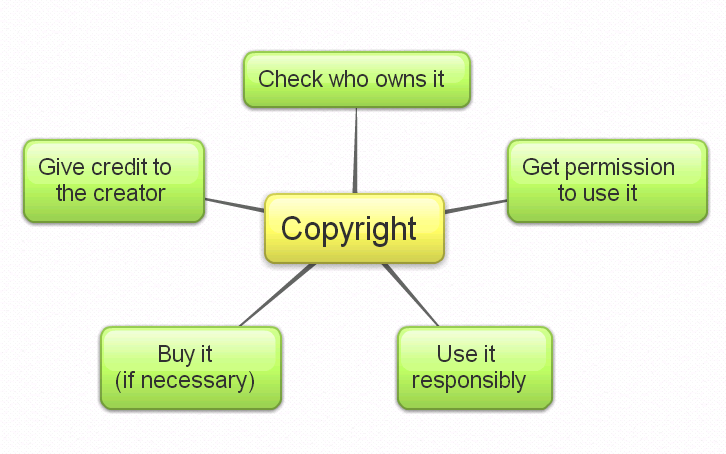 Copyright is a law that protects a creator’s ownership of and control over the work he or she creates, requiring other people to get the creator’s permission before they copy, share, or perform that work. Australian Copyright law sometimes allows you to use someone else’s work - as long as it’s fair. In Australia this is called “fair dealing”, and it’s different to the law in the U.S. which is called “fair use”. These exceptions allow lots of beneficial uses that society has agreed copyright owners should not be able to charge for, or worse, prevent. There is ongoing debate about whether Australia should update its copyright laws and introduce fair use. The current law is not easy to understand – research shows that Australian creators are often confused about their rights – and many think we already have fair use. Fair Dealing: The key difference between “fair use” and “fair dealing” is that Australia’s “fair dealing” laws set out defined categories of acceptable uses. Smartcopying is the official guide to copyright issues for Australian schools and TAFE. Please refer to Smartcopying for full details regarding how Fair Dealing applies to Research or Study. - a legal practitioner, registered patent attorney or registered trade marks attorney giving professional advice. The Australian Law Reform Commission has proposed changes to pre-digital age copyright laws to incorporate considerations for our digital economy. The 2013 Discussion Paper references the U.S. Fair Use Laws as a case in point for consideration for Fair Dealing exceptions when used for non-profit Educational purposes (13.14). - s 200AAA—proxy web caching by educational institutions. To date, the Discussion Paper's recommendations are yet to be enacted. The public has been invited to make submissions in response to the Paper and contribute to the law reform process. The Creative Commons licences provide a simple standardised way for individual creators, companies and institutions to share their work with others on flexible terms without infringing copyright. 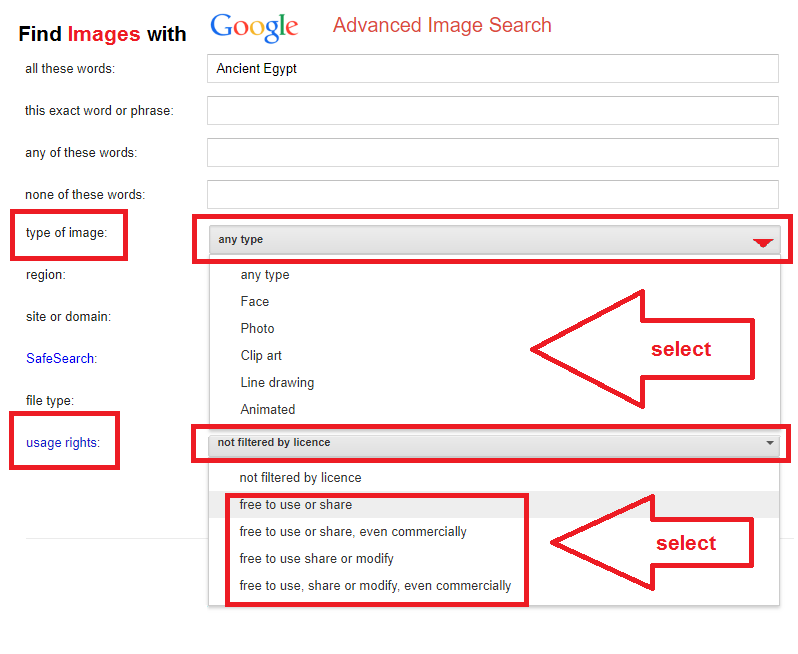 The licences allow users to reuse, remix and share the content legally. 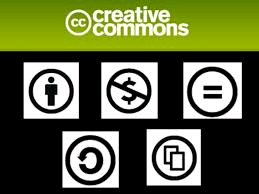 Watch: What is Creative Commons? Public domain is a creative work that’s not protected by copyright and is therefore free for one to use however one wants. It is, however, respectful to always give credit to the creator. Plagiarism is when people do not respect somebody else's intellectual property. It is a form of 'cheating' which involves 'stealing' someone else's ideas and work and 'lying' by pretending it's your own work. 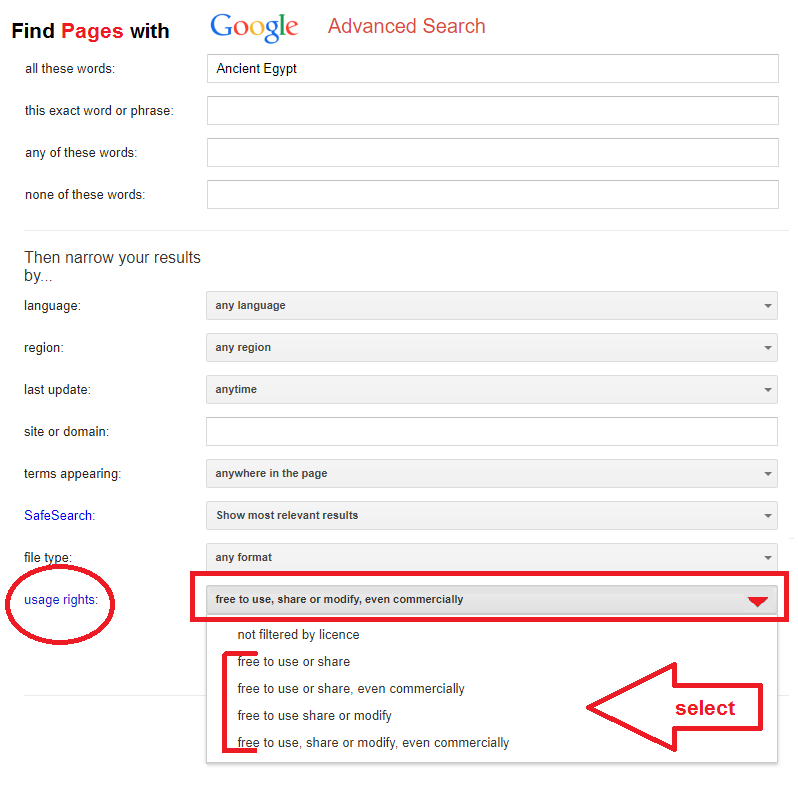 Please visit the page detailing how you can avoid Plagiarism.